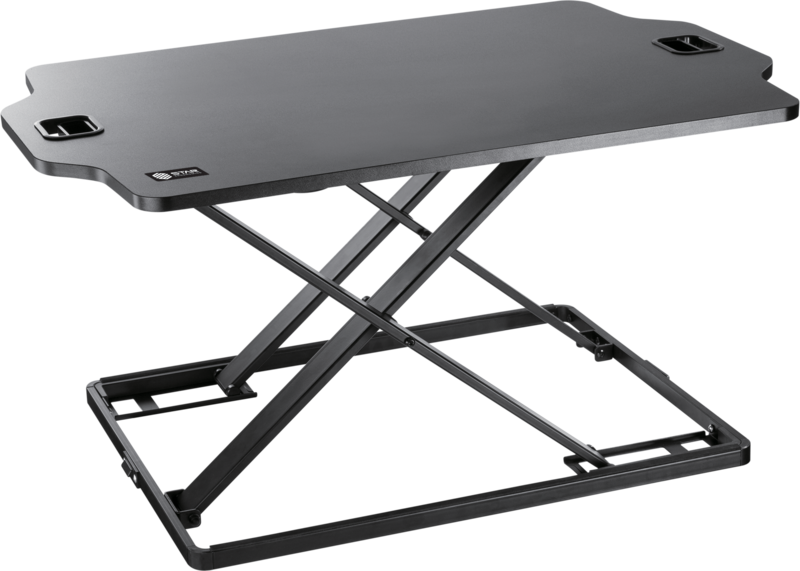 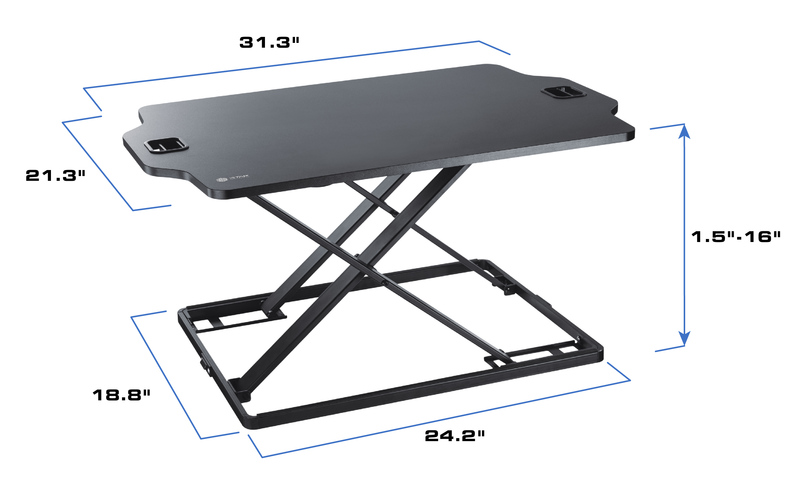 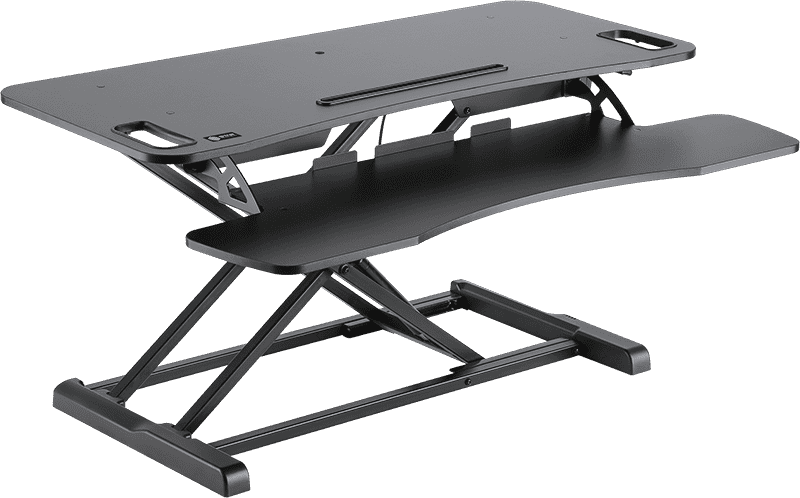 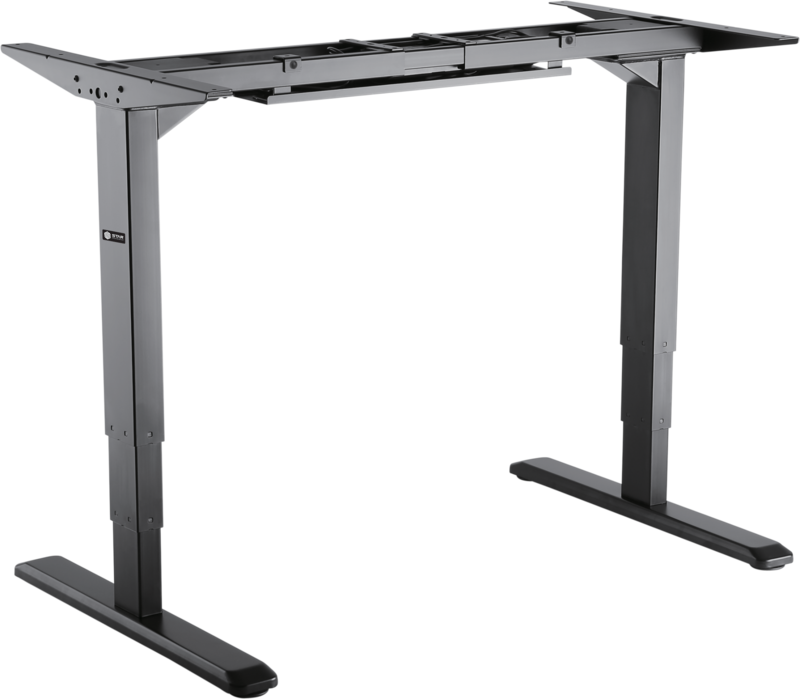 The construction of most workstations are designed to be strong. 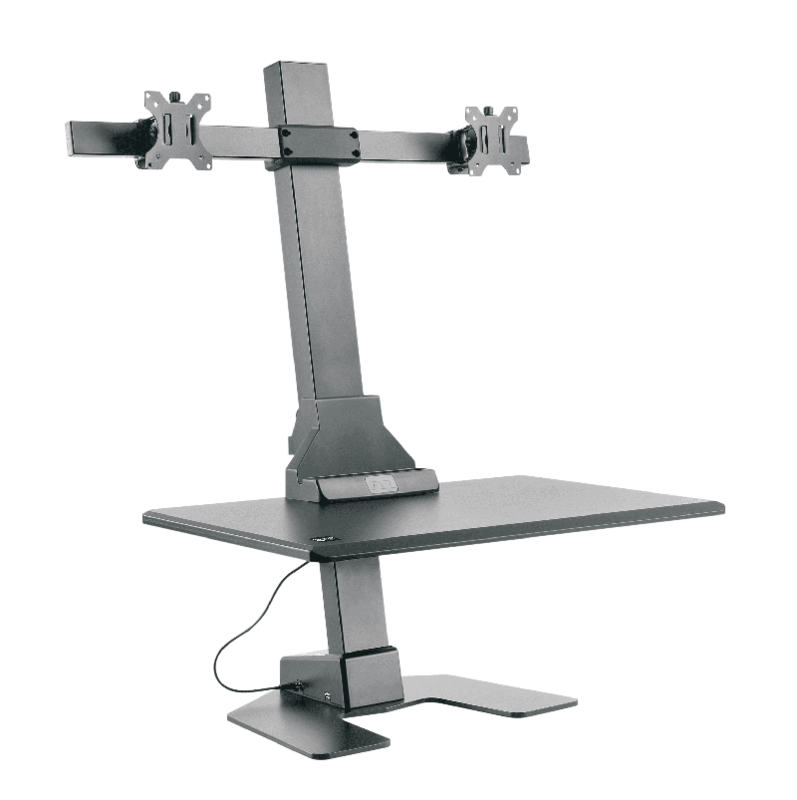 These bulky products hamper the style of mordan interior designs. 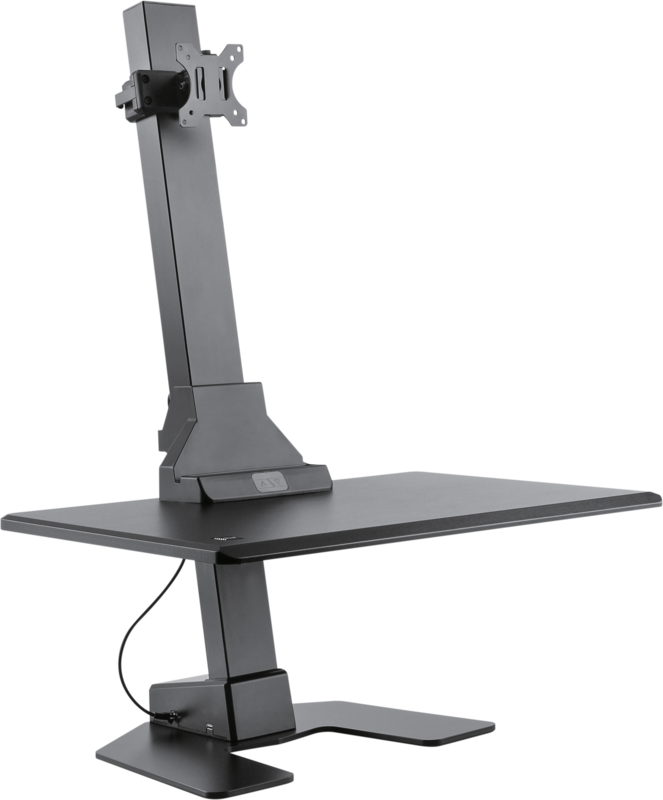 SEO2M1WB reverse the common feature of current dit-stand workstation. 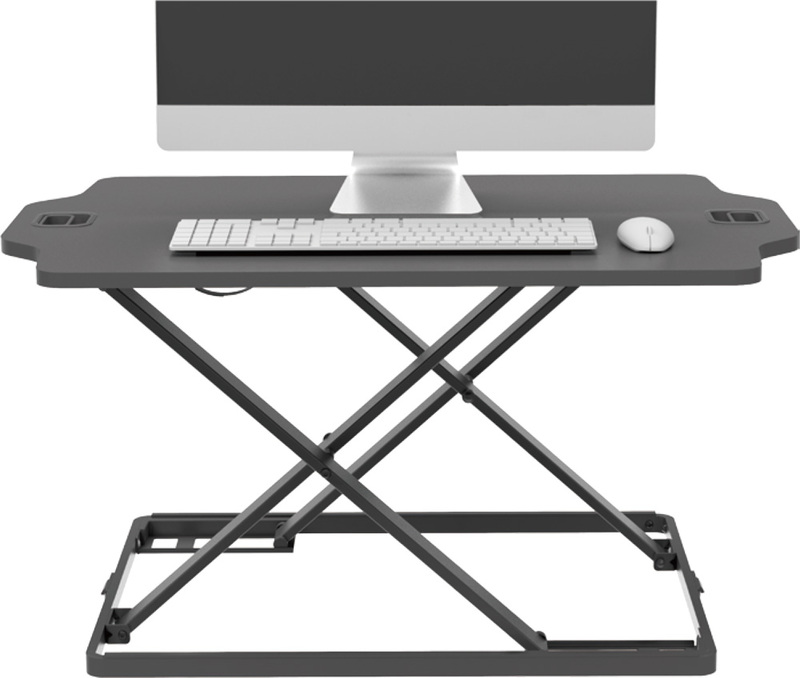 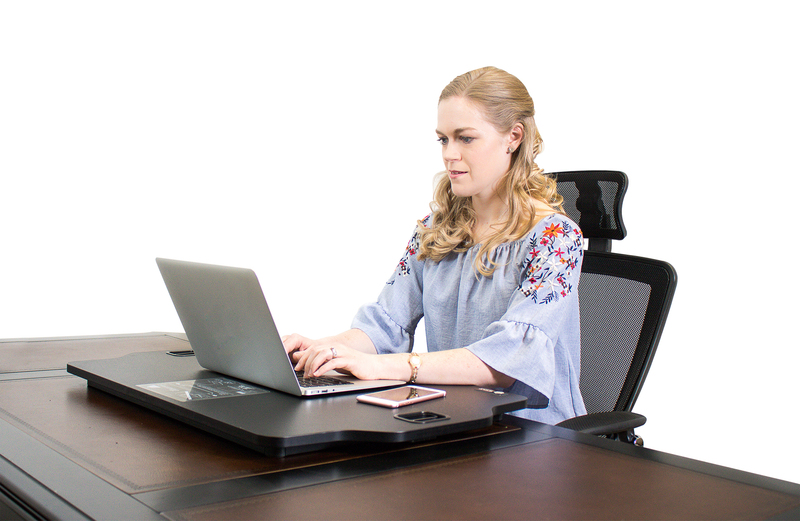 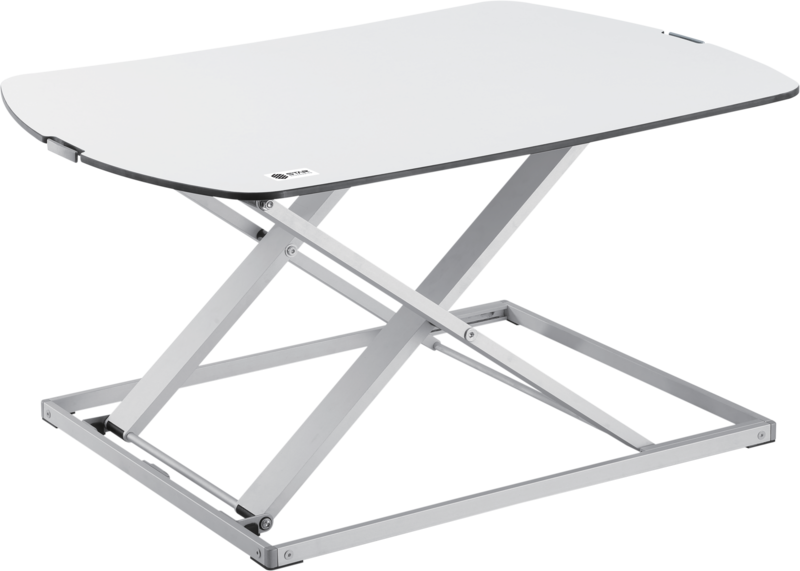 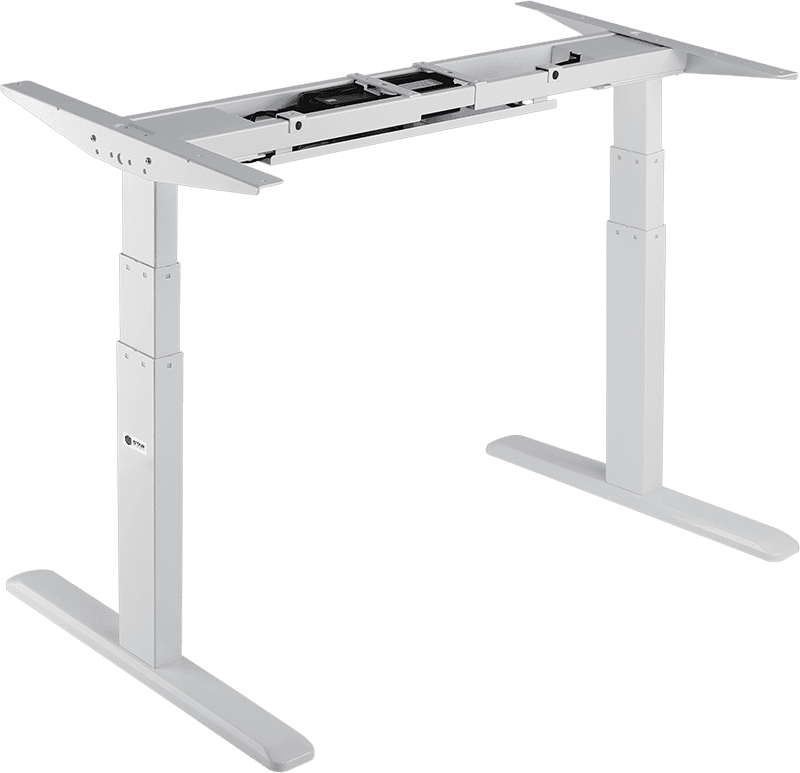 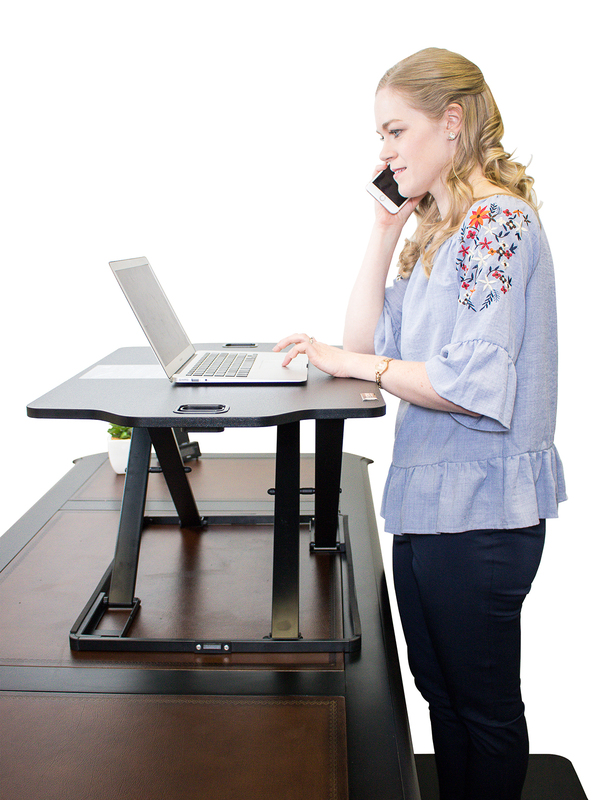 Our idea of marking sit-stand workstations highlights simplicity while maintaining reliability. 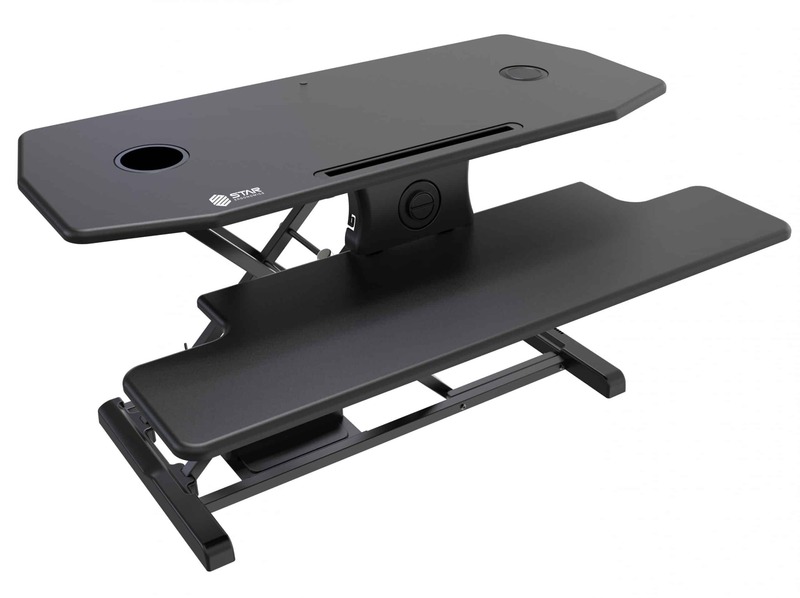 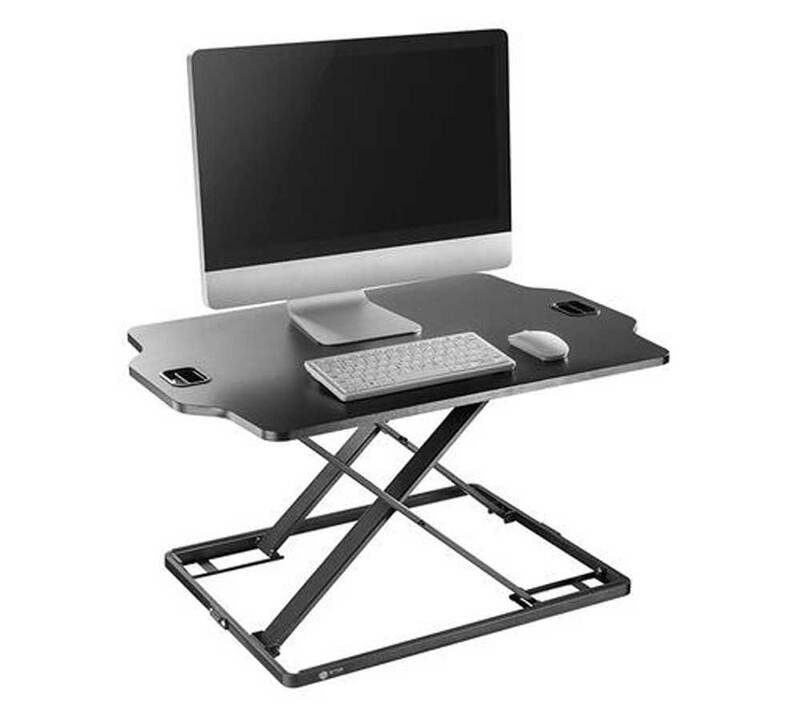 Simply lift or lower the desktop to your designed hight.You will gain more activity, health and productivity. 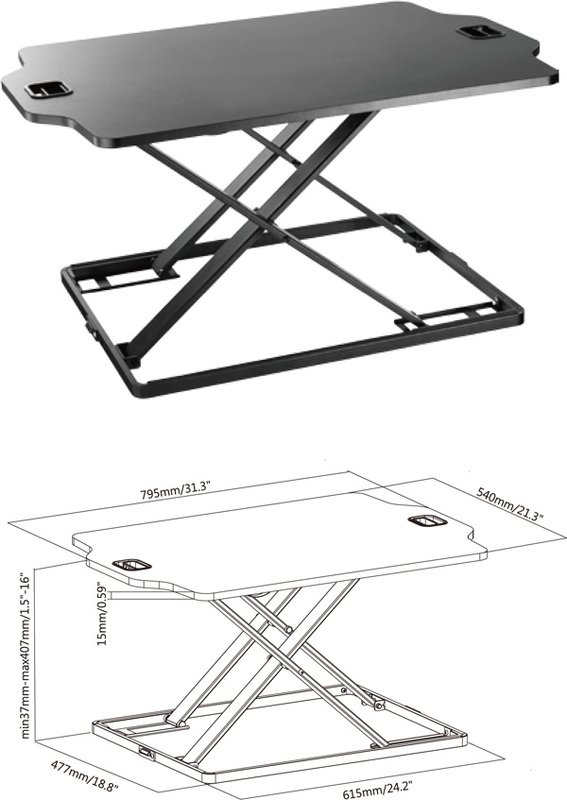 12 height settingsaccommodate different size. 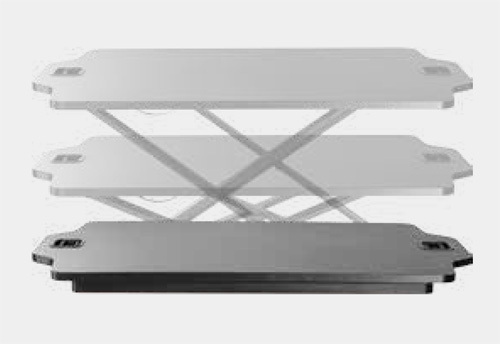 Quality MDF boardfeatures strong liquid and impact resistance.